« New Village Causeway Now Open at Downtown Disney! 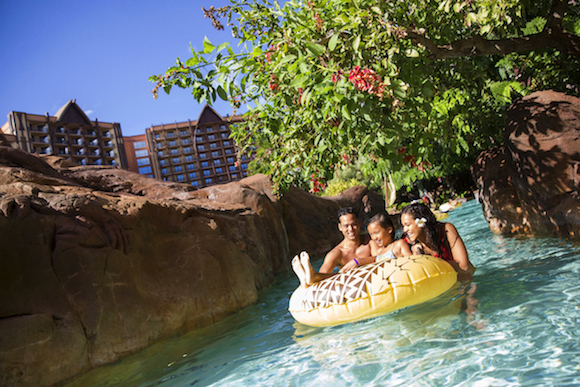 From enchanting experiences to legendary Disney service, Aulani, A Disney Resort & Spa in Ko Olina, Hawai’i, offers you a whole new world of family fun. And for a limited time, you can make the most of your time at Aulani. The longer you stay, the more you save – with 30% off stays of 5 nights or more, 20% off stays 4 nights and 10% on your visit of 3 nights*. The booking window for this great offer has been extended through April 30, 2015 for stays most nights April 6-June 15, 2015. 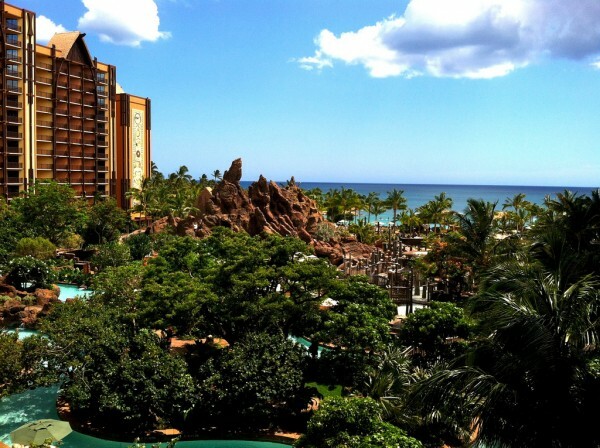 Are you ready to visit Aulani to experience the stunning beauty of Hawai’i and the incredible magic of a family Disney vacation at the same time? Click here to request a free, no obligation quote! Who wouldn’t want to visit Aulani? It’s like the paradise of paradise in Hawaii. Save 10% Offer for stays of three (3) consecutive nights. Save 20% Offer for stays of four (4) consecutive nights. Save 30% Offer for stays of five (5) or more consecutive nights. All stays must be booked between Nov. 17, 2014 and April 30, 2015, inclusive, with all nights betweenApril 6, 2015 and June 15, 2015, inclusive. The number of rooms allocated for this offer is limited, and room availability may vary by dates of stay. Savings based on the non-discounted price of the same room. Savings excludes resort fees and taxes. Not valid in combination with any other discounts or offers. Offer excludes suites and 3-Bedroom Grand Villas. Limit two (2) rooms per reservation and subject to room occupancy limitations. Additional per-adult charges may apply if more than 2 adults per room. Advance reservations required. Subject to additional restrictions and change without notice. This entry was posted on February 23, 2015 at 11:52 pm and is filed under Aulani, Disney Deals & Offers, Disney Vacation Planning, Travel. You can follow any responses to this entry through the RSS 2.0 feed. You can leave a response or trackback from your own site.